Key to the Strategy, is the new $19.5 million Space Infrastructure Fund. The Fund supports space projects across Australian states and territories over the next 3 years that will enable the nation to compete in the global space. To read the media release, please visit here. 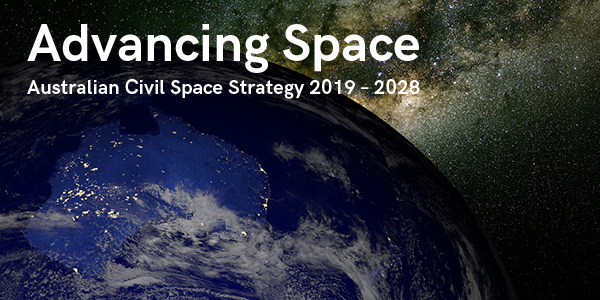 For a copy of the Advancing Space: Australian Civil Space Strategy 2019-28, please visit here.